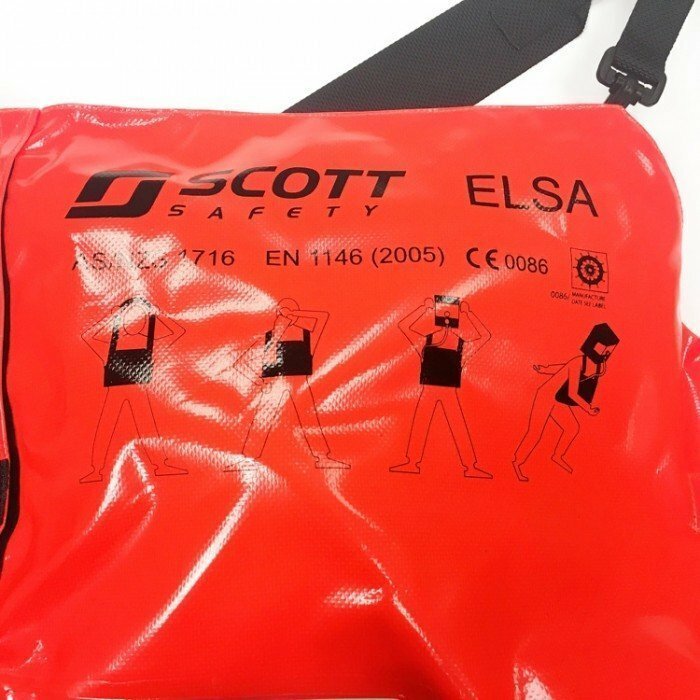 Scott Safety offer a 15-minute hooded escape set, suitable for marine and industrial escape applications. 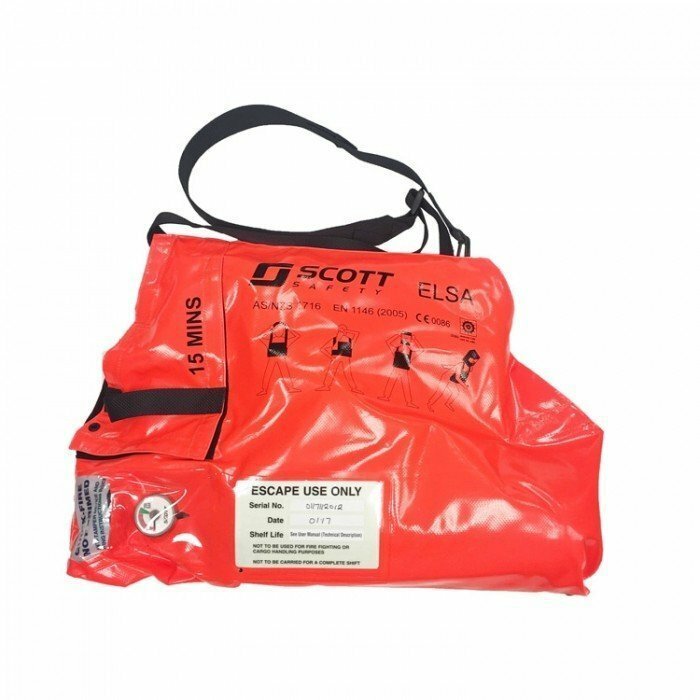 Escape from hazardous environments with the Scott Safety ELSA 15-minute emergency life support apparatus. It’s commonly used in marine applications and industrial escape applications. The emergency escape device consists of a constant flow hood, a cylinder with a combined cylinder valve and reducer and a supply hose. These are all housed in a bright carrying bag. 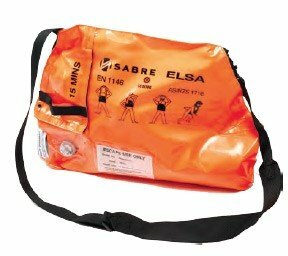 Both the bag and the hood are flame retardant. The bag is also resistant to chemical splashes. The hood is ideal for those who are unable to wear a face mask, such as spectacle wearers, those with beards and those with long hair. For technical specifications, including material types see the datasheet.